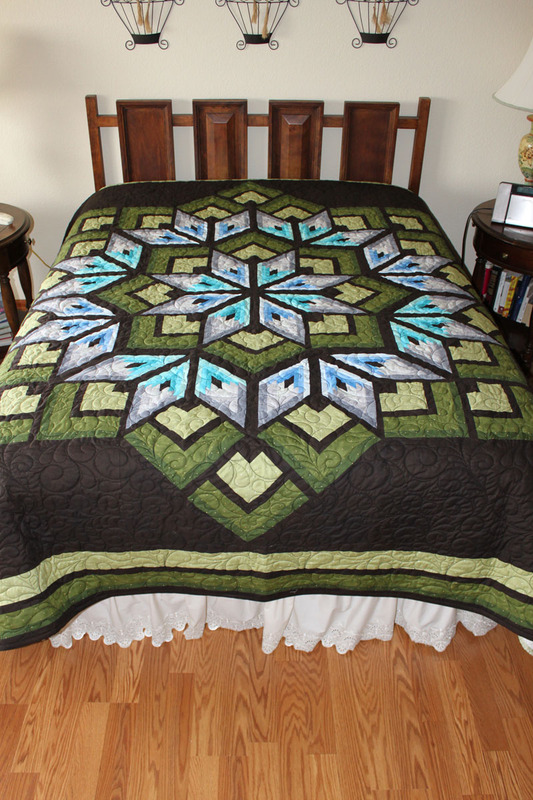 Quilt Kits "Creating one-of-a-kind quilts"
But Don't Have the Time, Tools, or Skills to Put It Together? 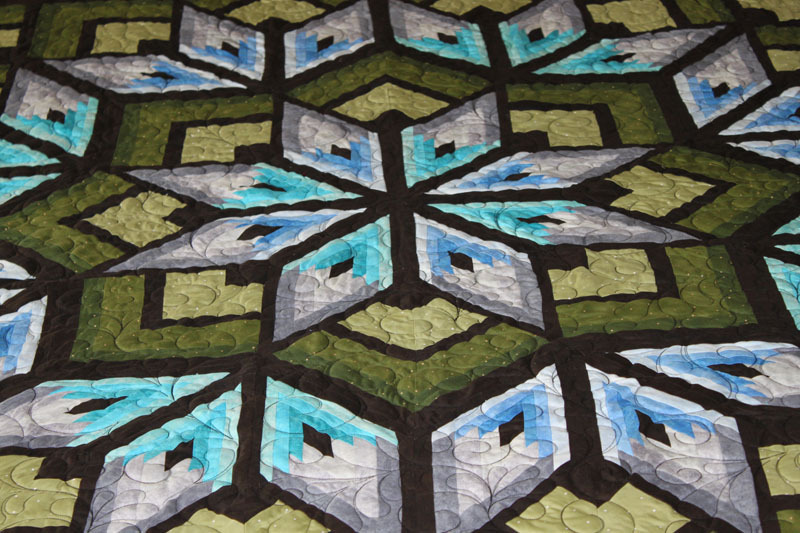 Below is one of the many kits we have put together for our customers. 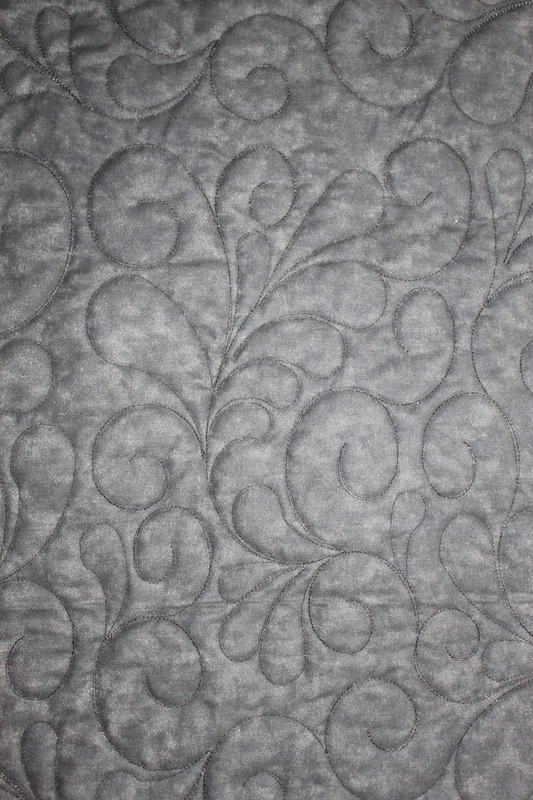 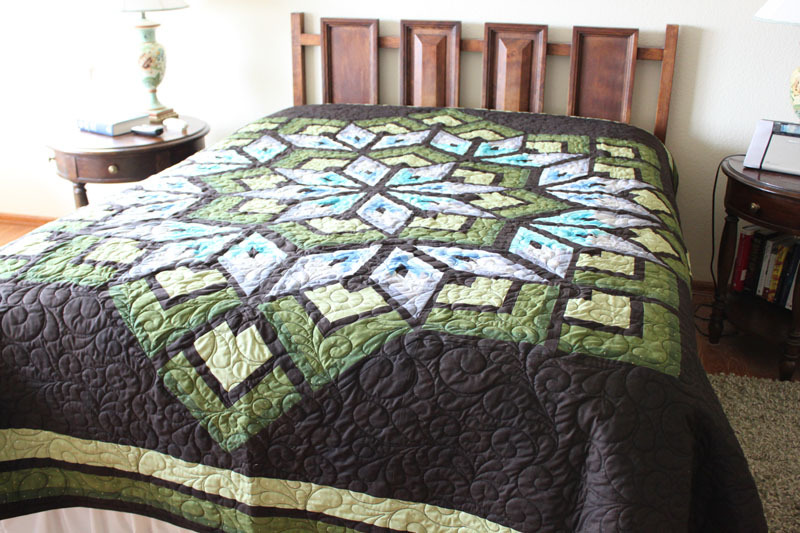 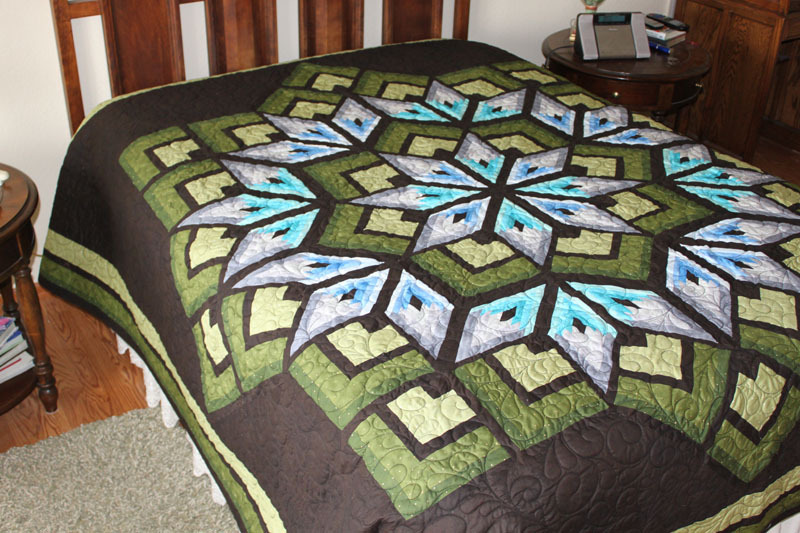 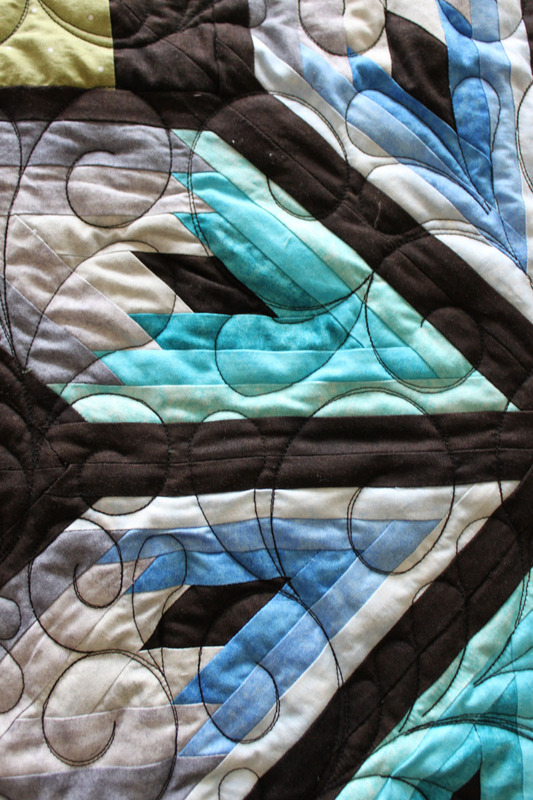 We combined over 1000 individual pieces of fabric to make this quilt (from a kit).